Sports Rendezvous: Super Eagles: Nigeria unmoved in new FIFA Ranking. 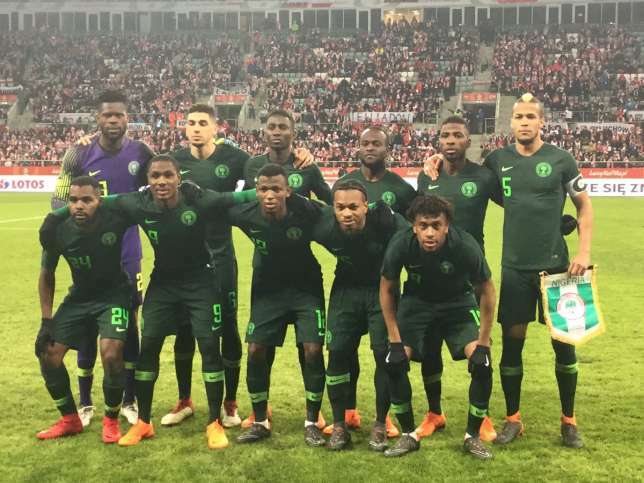 Super Eagles: Nigeria unmoved in new FIFA Ranking. 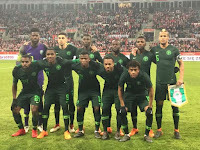 The Super Eagles have been inactive since the last Ranking and are unmoved. The Super Eagles of Nigeria are unmoved in the last FIFA Ranking before the 2018 FIFA World Cup in Russia. Nigeria moved up five places to 47th in last month's ranking but are unmoved in the latest Ranking released on Thursday, May 17. The Super Eagles have been inactive since the last Ranking.